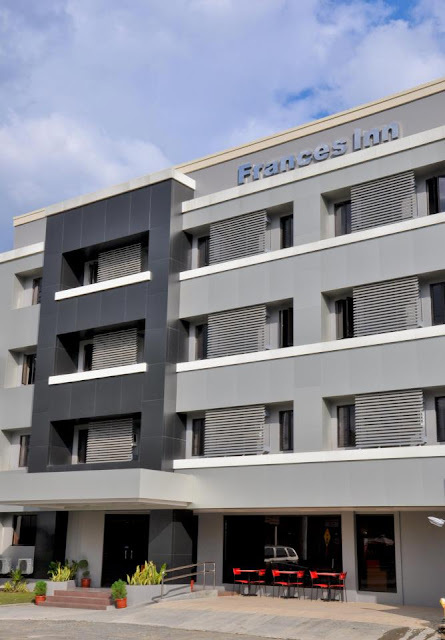 Frances Inn is a newly opened hotel right at the heart of downtown Davao City. 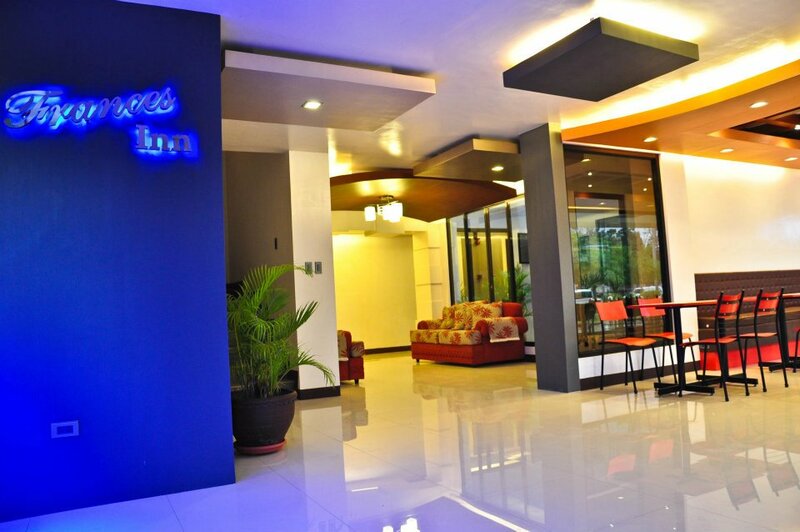 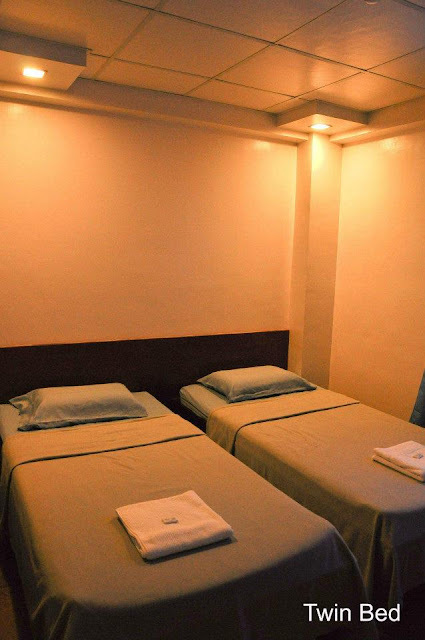 Opened to the public last January 28, 2012, this four-storey hotel provides clean, safe, and classy accommodation with all the conveniences and comforts of home at a budget price competitive with traveler's inns. 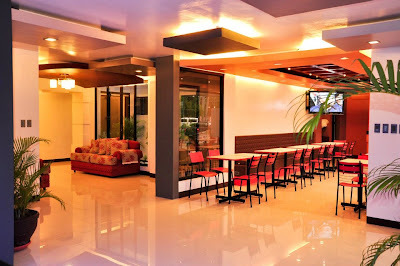 Starting at Php700, guests of the hotel will surely enjoy all the excellent personalized services and upscale amenities of air conditioned rooms beautifully furnished with contemporary beds, private baths and toilets with hot and cold showers, LCD Flat-Screen cable TVs, telephone (PABX) systems, and FREE Wi-Fi Internet connections. 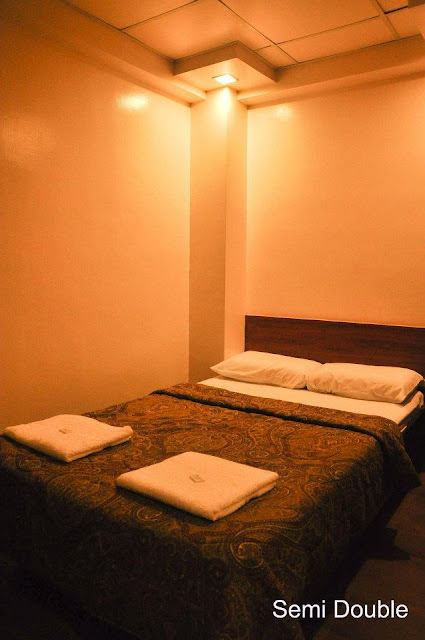 Single Room is air-conditioned and tastefully furnished with a single contemporary bed good for one guest, with a private bath and toilet with hot and cold showers, LCD Flat-Screen cable TV, telephone (PABX) system, and FREE Wi-Fi Internet connections. 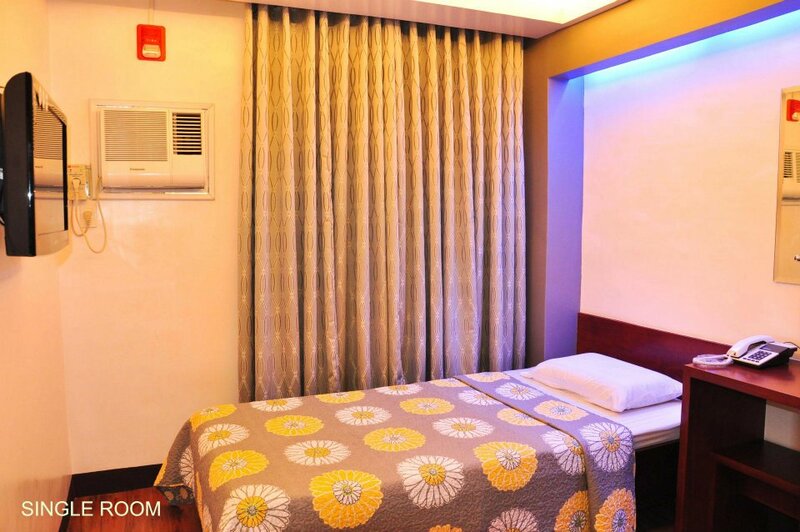 Semi Double Room is air-conditioned and tastefully furnished with one double bed good for two guests, with a private bath and toilet with hot and cold showers, LCD Flat-Screen cable TV, telephone (PABX) system, and FREE Wi-Fi Internet connections. Twin Bed Room is air-conditioned and tastefully furnished with two single beds good for two guests, with a private bath and toilet with hot and cold showers, LCD Flat-Screen cable TV, telephone (PABX) system, and FREE Wi-Fi Internet connections. 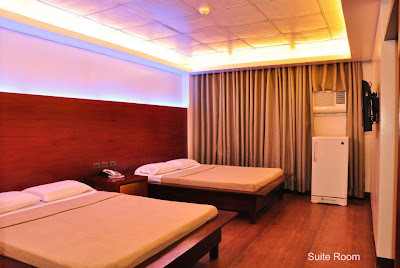 Suite Room is air-conditioned and tastefully furnished with two double beds good for four guests, with a private bath and toilet with hot and cold showers, LCD Flat-Screen cable TV, refrigerator, telephone (PABX) system, and FREE Wi-Fi Internet connections. 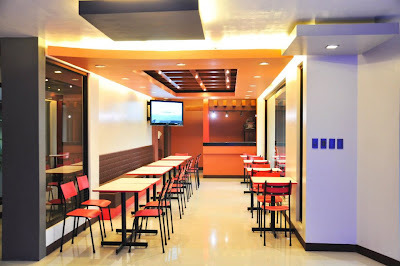 The Hotel is conveniently located along Quimpo Boulevard in Ecoland, Davao City, and is close to the Ecoland Transport Terminal, SM City Mall, Hall of Justice, and Public Assistance Center (911).